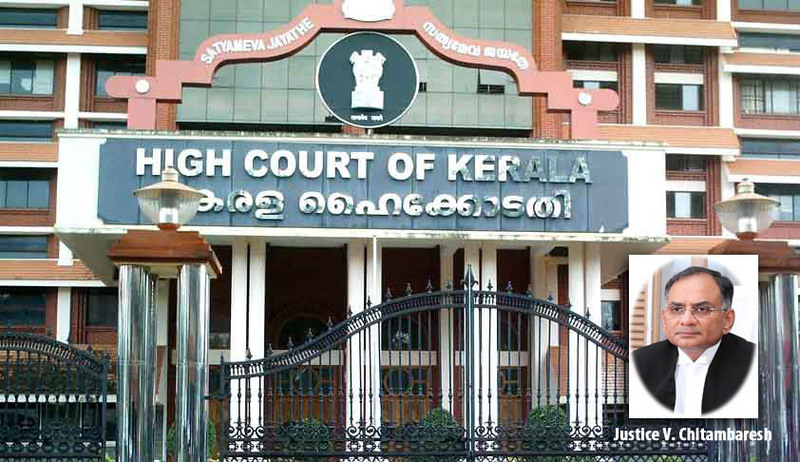 The Kerala High Court, speaking through Justice V. Chitambaresh has in T.M Basheer v Secretary, Regional Transport Authority and another [W.P(C) No:9390 of 2016] and a batch of similar writ petitions has held that, the exercise of statutory functions which are quasi judicial in character, cannot be kept in limbo or fettered on the premise that a model code of conduct has come into operation. The petitioners were operators of stage carriages ,whose applications for temporary permit and variation of regular permit were kept pending under the guise of model code of conduct for election. The Chief Electoral Officer, had issued an order dated 21.3.2009, wherein it was clarified that prior permission must be obtained from the Chief Electoral Officer for issuance of permits, even if meetings are conducted by Regional Transport Authority. In case of any ambiguities, the matter was directed to be placed before Chief Electoral Officer. Under the guise of such a directive, the Regional Transport Authority deferred the applications, submitted by the petitioners contending that a model code of conduct was in operation. Hence the petitioners approached the Kerala High Court. After a threadbare analysis, of the concept of model code of conduct and exercise of statutory powers with due reference to various judicial pronouncements, the bench upheld the contentions put forth by the petitioners. The bench observed that under the guise of model code of conduct, statutory functions carried out by like Regional Transport Authorities, being in the exercise of quasi judicial powers cannot be put on hold in whatsoever manner. It was held that the granting of temporary permit/variation of regular permit of stage carriages being done under the procedure laid down under the relevant law (Motor Vehicles Act,1989), is not in any manner within the purview of model code of conduct so as to have any effect on the public at large. The Judicial reasoning of the court by Justice V. Chitambaresh was put forth as follows: “The grant or renewal of permits in exercise of the statutory power does not disturb the level playing field in the electoral process or have the effect of voting the electorate on the eve of elections”. The Bench further remarked: “The election will come and go and the statutory exercise by the quasi judicial authority need not be deferred on the premise of the model code of conduct”. The Court thereafter concluded by issuing directives in the form of guidelines to the concerned authorities to process the application submitted by the petitioners and to pass appropriate orders thereto within a reasonable time frame.